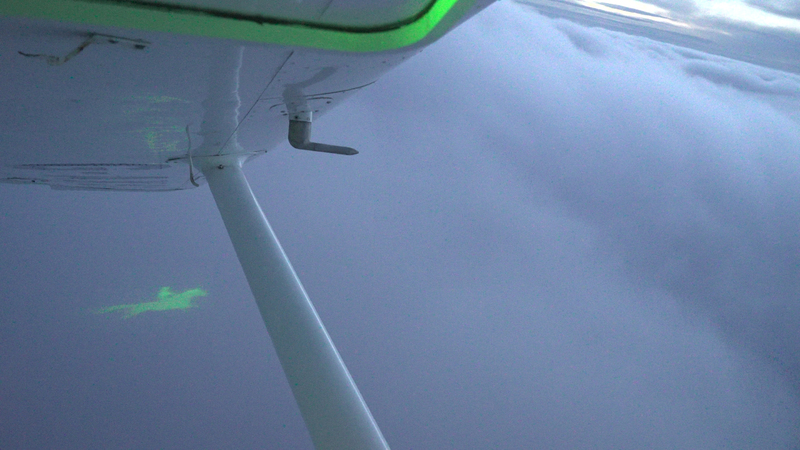 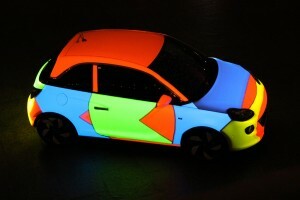 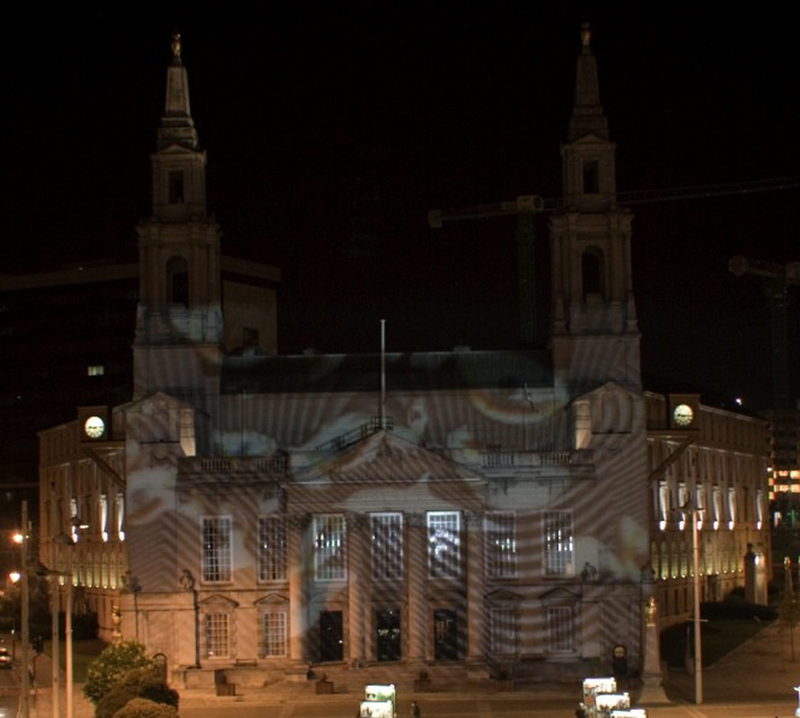 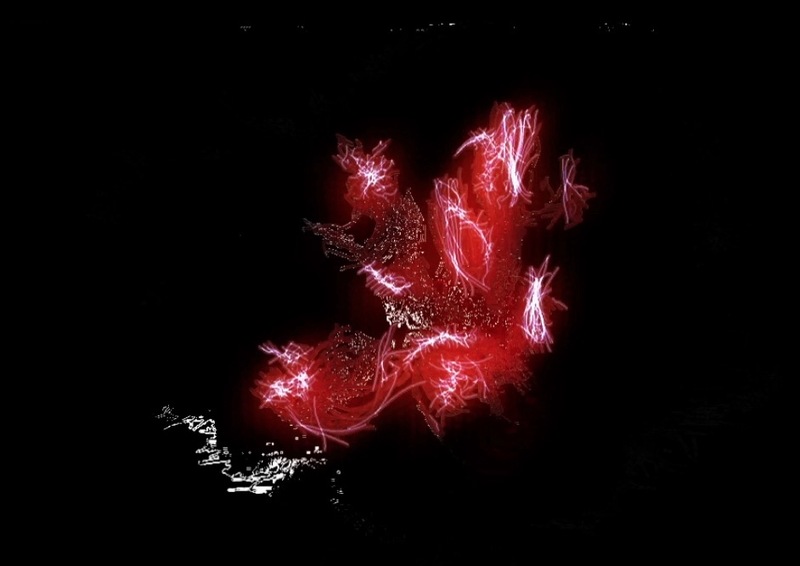 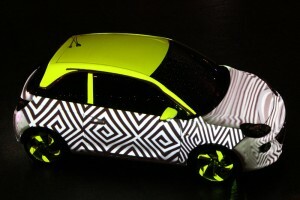 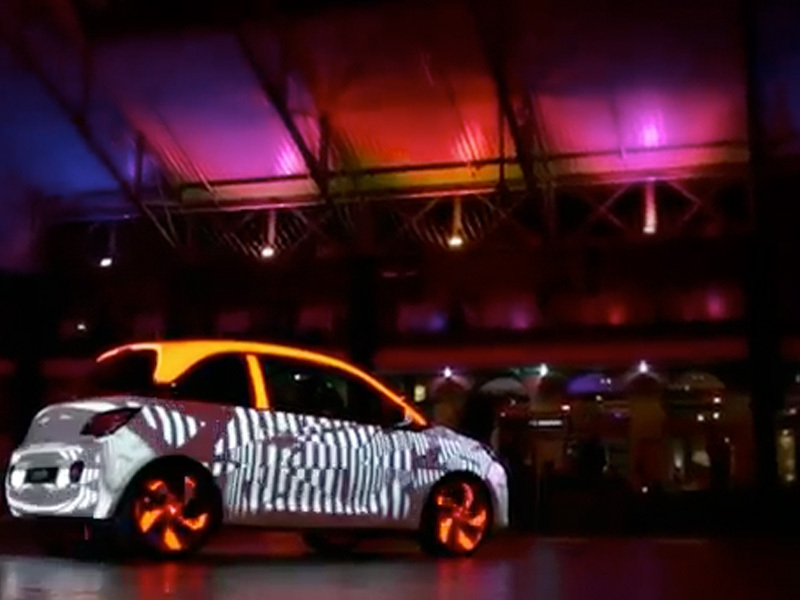 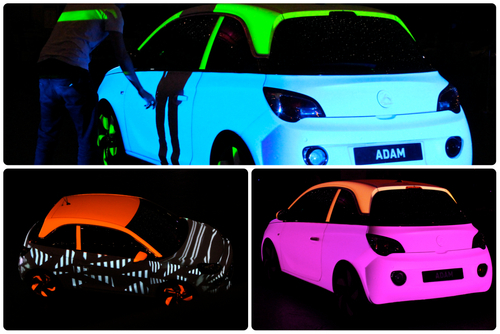 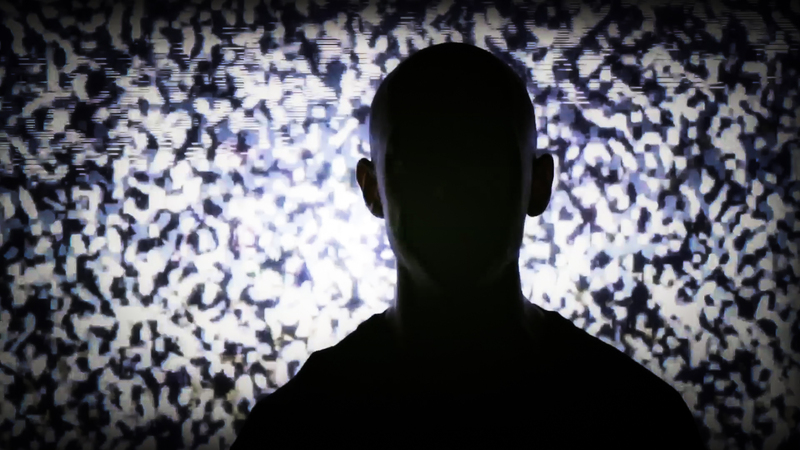 The video mapping trick used light to project imagery of animal print, geometric shapes onto the body of the car. 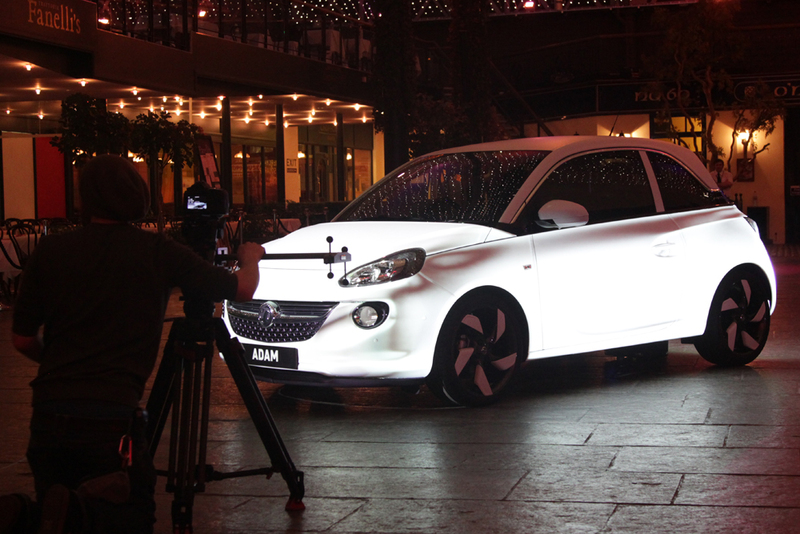 The soundtrack and car alarms were played through the Vauxhall Adam’s Infinity sound system which produces 7-channel sound, powered by amplifier and a boot-mounted subwoofer. 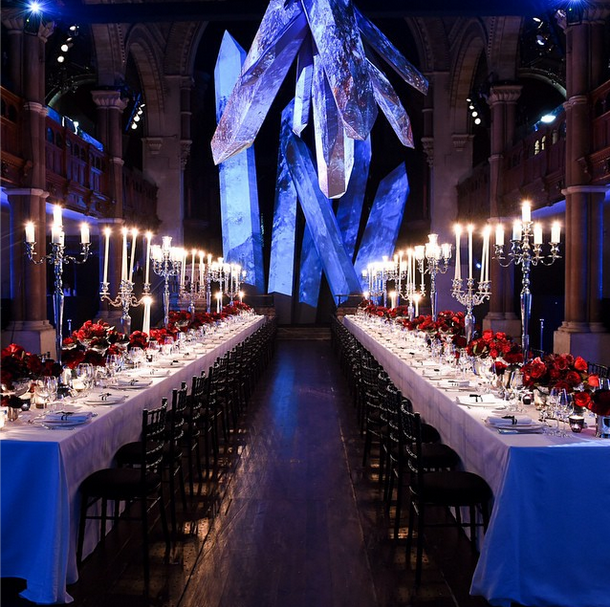 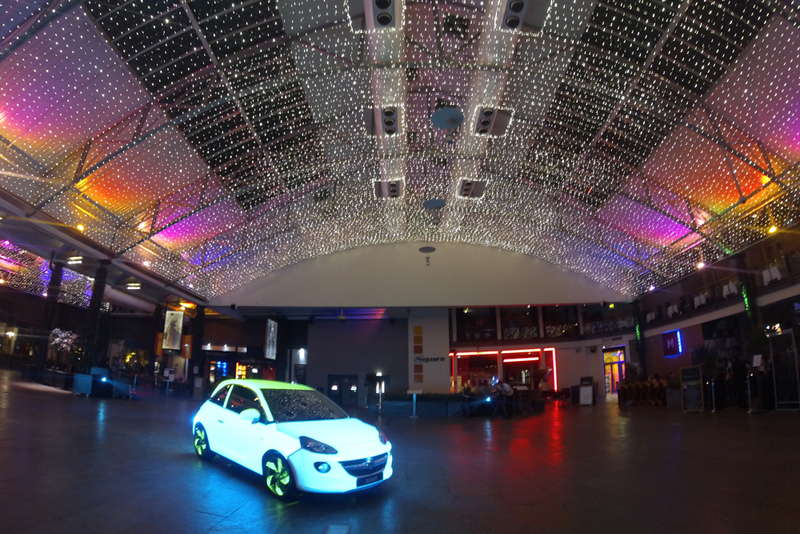 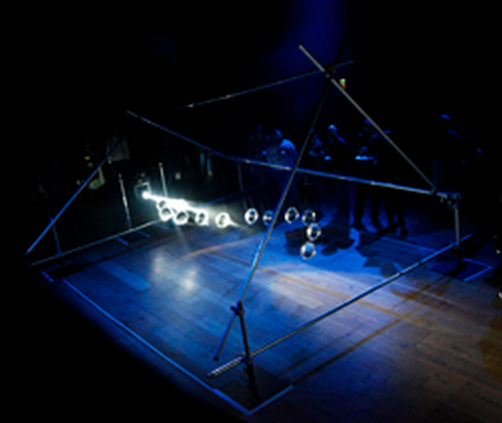 ‘Adam Illuminates’ reached out to weekend revellers and focused on the car as it sat in Merchant Square, a Victorian covered courtyard for eating and drinking in the centre of Glasgow.